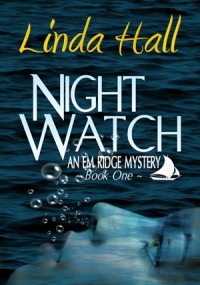 For yacht delivery captain, Em Ridge, having a billionaire's daughter go overboard on her first captaining job is not a good beginning. Two years ago Em buried her husband and with him buried a secret. As hours on the open seas slide by, secrets are resurrected that tie Em's past to a present, awash with murder and deception. The foggy coast of Maine holds secrets it does not want to give up.